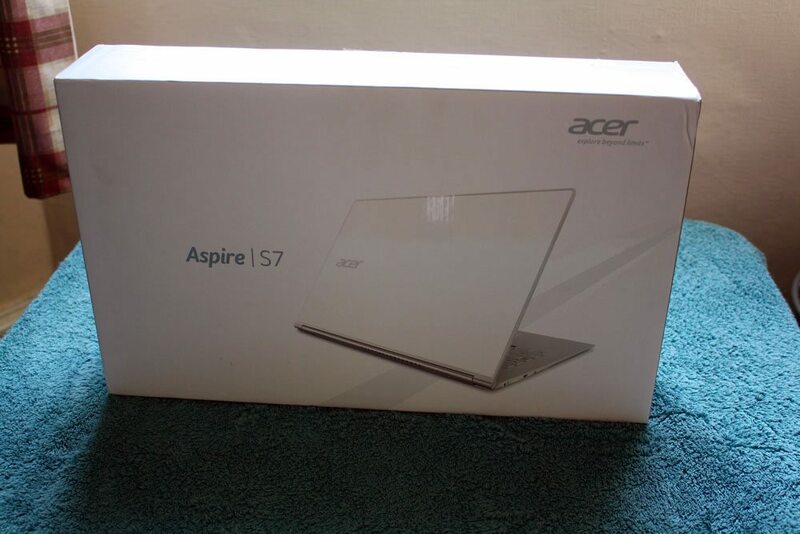 A few months back, Acer were nice enough to send over a pre-production 11.6″ Aspire S7 Ultrabook for us to test. Today, we’re having a look at a retail 13″ model, which aside from the obvious size difference should be a much more polished product overall, running with the proper 1080p display listed in the specification as well as a retail copy of Windows 8. I’m excited to find out the differences between the two, so let’s get right into it. As with the pre-production Aspire S7, we’ve got the standard Acer boxing which by this point is on-par with Apple or anyone else in the industry. 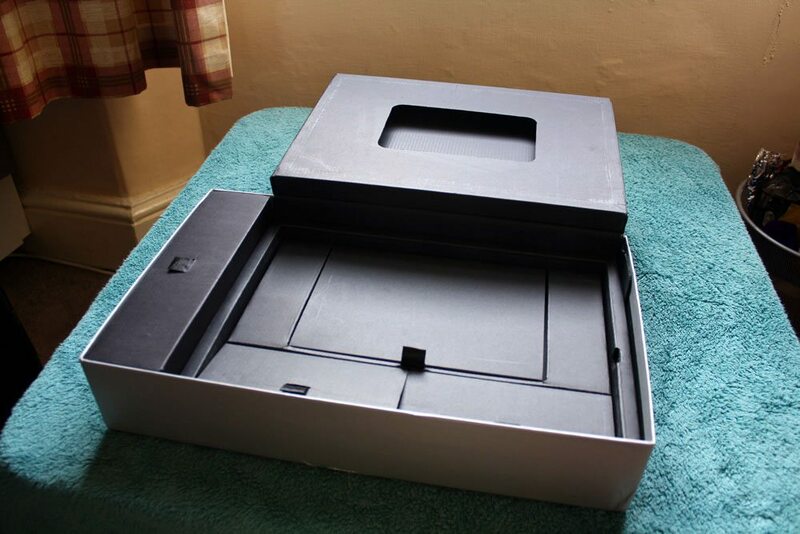 There’s a nice white box with images of the laptop and the normal spread of specifications; then inside we have a series of individual compartments constructed out of black cardboard with fabric pull tabs to open up each one. Inside the box, we find the laptop itself, the charger, a rather beautiful leather cover, a micro HDMI to VGA cable, a USB to 100 Mbs Ethernet cable and the usual manuals. 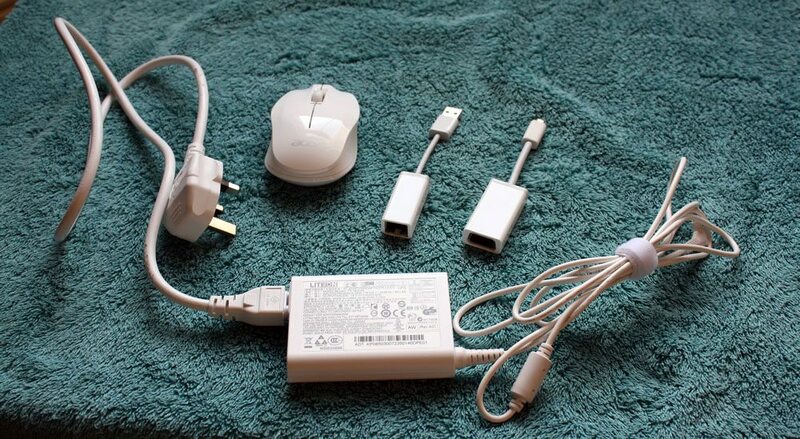 Annoyingly, there’s no micro HDMI to HDMI cable which would allow the laptop to connect to modern displays such as HDTVs and projectors. The addition of the cover is a nice touch, as you’ll definitely want to keep the S7 scratch-free when it’s riding around in your bag. Now that this perfunctory stage is completed, let’s get into the interesting bits, starting with the physical features of the 13″ Aspire S7.